Viva Republica, maker of financial services mobile app Toss and provider of the simplest P2P mobile payments platform in Korea, has raised a $80 million round of funding at a $1.2 billion valuation to become a unicorn startup. The latest round was led byKleiner Perkins, an investor in tech giants such as Google, Amazon, and Twitter, and Ribbit Capital, a VC with a sole focus on fintech investments, including portfolio companies such as Coinbase, Robinhood, and Credit Karma. Other investors include: Altos Ventures, Bessemer Venture Partners, Goodwater Capital, KTB Network, Novel, PayPal and Qualcomm Ventures. The $80 million round brings the total funding raised by Viva Republica to nearly $200 million. The latest capital will be used to establish a securities brokerage business and also expand its presence across Southeast Asia. Founded in 2015 as a peer-to-peer payment app by former Samsung Group dentist Lee Seung-gun, Viva Republica’s Toss platform has over 10 million registered users and conducts over US$1.5 billion in money transfers monthly. 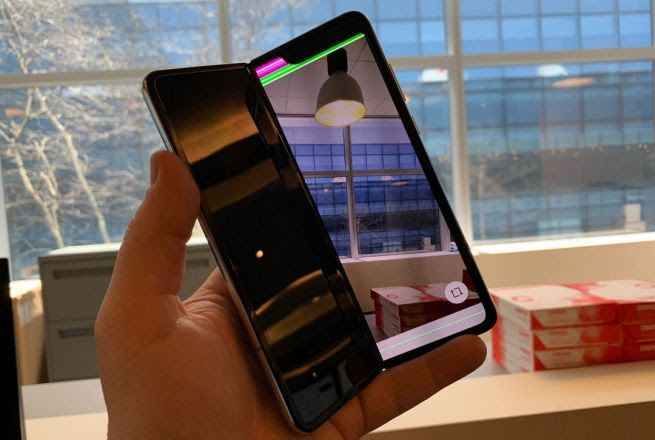 This is the first investment in a Korean startup for both investors, and many return investors, including Altos Ventures, Bessemer Venture Partners, Goodwater Capital, KTB Network, Novel, PayPal and Qualcomm Ventures participated in this round. With this investment, Viva Republica will gain significant momentum in accelerating its business growth and expansion. Toss platform has become one of the world’s fastest growing financial apps, with a transaction run-rate of $18 billion. Complementing its P2P money transfer and payments system, Toss now delivers a full suite of financial services including banking services, financial dashboard, credit score management, and investment products. The company was ranked 28th in KPMG’s2018 Fintech 100. Based in Seoul, Viva Republica is backed by many high profile global investors including Kleiner Perkins, Ribbit Capital, GIC, Sequoia China, PayPal, Bessemer Venture Partners, Goodwater Capital, Altos Ventures, Qualcomm Ventures and others. Started as a peer-to-peer (P2P) money transfer service in 2015, Toss has evolved to a platform providing a full suite of financial services, allowing its more than 10 million registered users to manage every facet of their daily financial lives. Toss has reached a transaction volume run rate of $18 billion and offers more than 25 financial services on the app, including financial dashboard, savings/loan accounts, credit score management, customized loan/insurance plans, and multiple investment services such as P2P investment, mutual funds, and foreign stocks. “We’re excited to be part of one of the fastest growing fintech company we have seen globally. 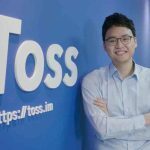 As an investor focused on fintech, we believe Toss has significant possibilities ahead for growth and profitability, particularly when comparing Toss to other global fintech players and seeing the size of Korea’s financial market. We look forward to Toss’ next phase with us,” said Nikolay Kostov, Partner at Ribbit Capital. 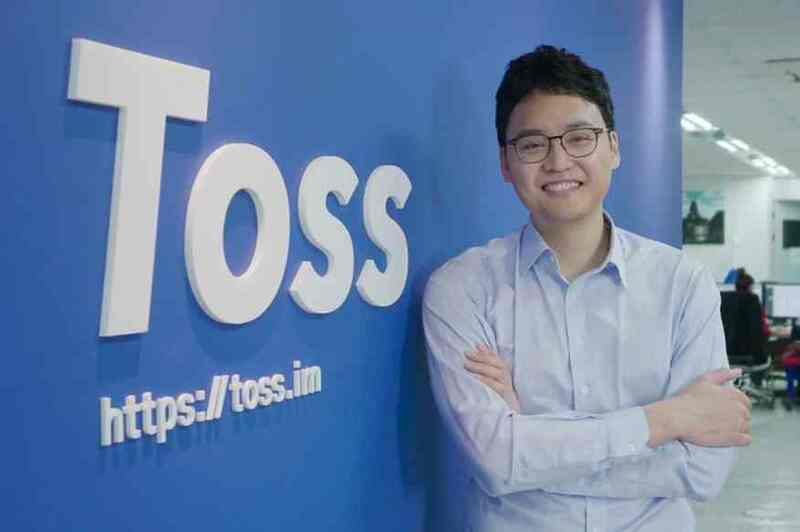 Toss has also experienced an upswing in popularity as Korean regulation of the fintech market opens to accommodate a broader audience. 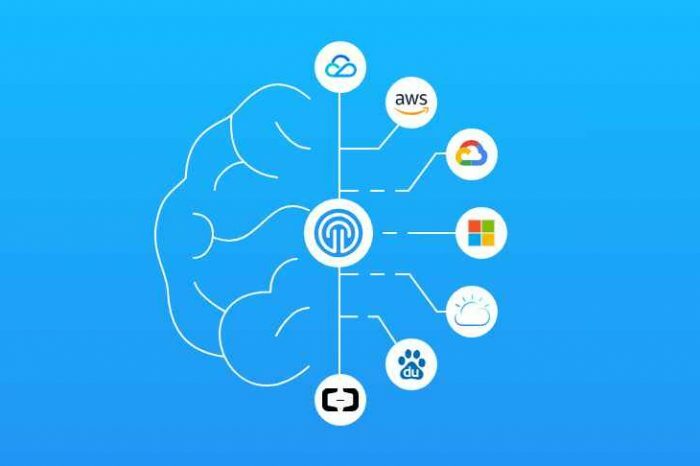 This has fueled a new wave of economic growth for consumers interested in leveraging secure technology tools like Toss to better manage their finances. To continue addressing the growing interest in fintech services – and to continue scaling its product offerings for consumers – the company plans to establish a securities brokerage business and also expand its presence across the South East Asian market. “I’m truly proud of our team for achieving this great milestone, but this is only the beginning for Toss’ journey. We’ll continue to focus on making a meaningful impact on the daily financial lives of our existing and future users,” said SG Lee, co-founder and CEO of Viva Republica.